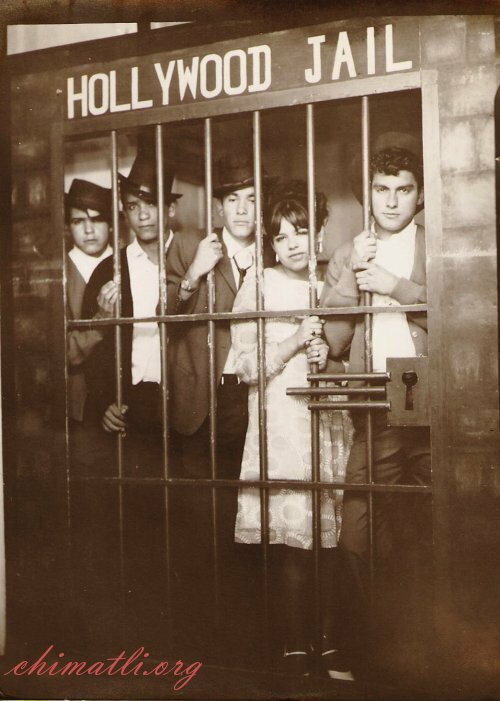 Teens and novelty photos, does anyone remember the good times? The concept of a Hollywood jail is a peculiar one, I don’t quite understand the appeal. A novelty photo on a stuffed donkey, now that I understand. Despite the kitsch, their faces say so much, too much. In this photo: my mother, some of her cousins from Mexico and a very young future Silver Lake optometrist.